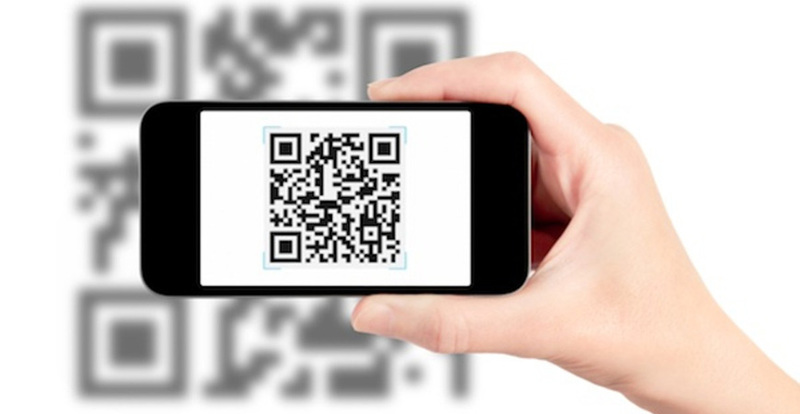 GROW YOUR BUSINESS WITH QR CODES. QR Codes or Quick Response Codes and other 2 Dimensional codes are expected to achieve widespread use in the near future and for good reason. Customers want immeadiate access to what is relevant and QR codes make that possible. Where can they be used in your industry? QR codes can be added to almost any of your products. They can be printed on outdoor grade materials such as Vinyl, PVC, Steel, Polycarbonates & Aluminium. How can they benefit your company? When you scan a QR Code with a suitable smart phone app, you will immeadiately be able to access the information encoded. That may be a website, email, phone number, postal address or technical data. Any information that could prove helpful to your customer could be added. Suitable apps (application programmes) are available for download on almost any smart phone. These apps are being used more and more frequently to access information. Alpha Signs create QR Codes or use your own codes and we can print them on your decals and plates. Adding these QR Codes is the modern way of imparting information. •Unique Information stored in a higher capacity than standard barcodes. •Outdoor grade products. •QR Codes can take customers to the latest information on your website. •QR Codes can be used to enable advertising, technical or instructional videos.